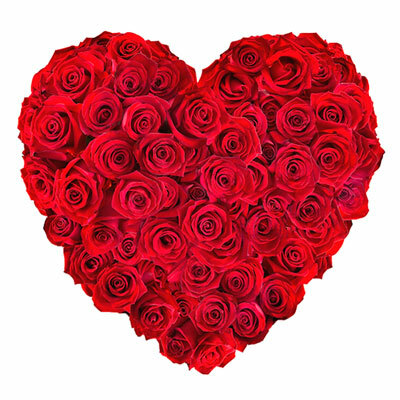 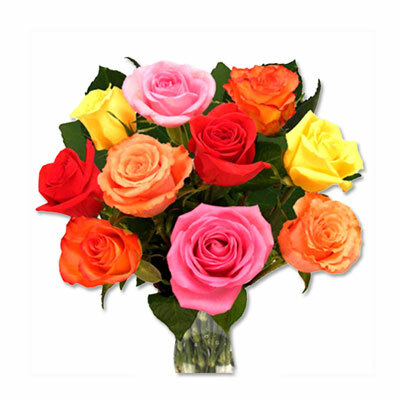 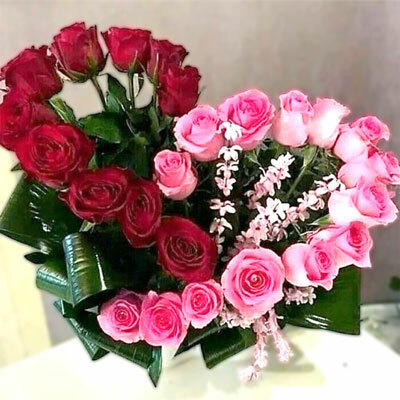 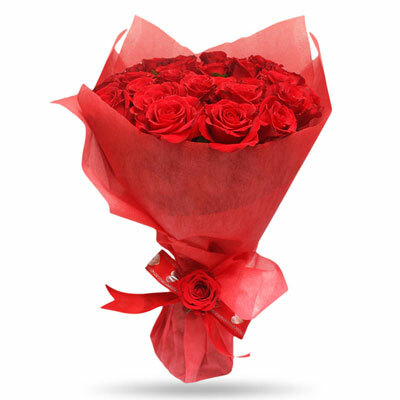 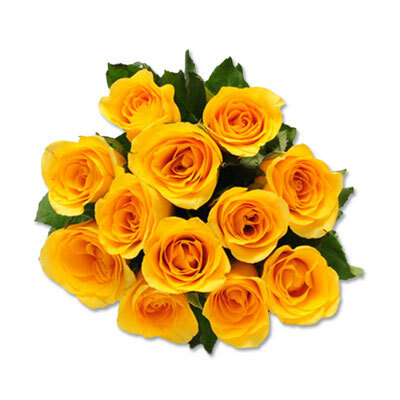 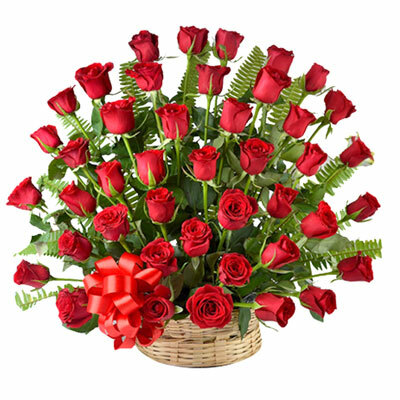 Heart to Heart shape Red and Pink Roses flower arrangement with 30 Roses. 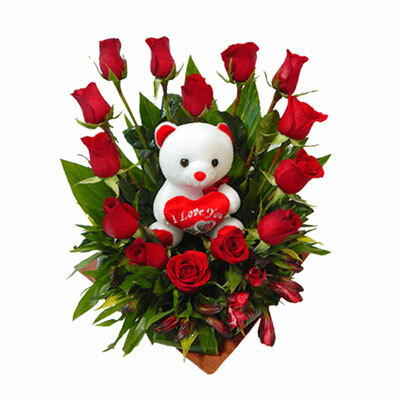 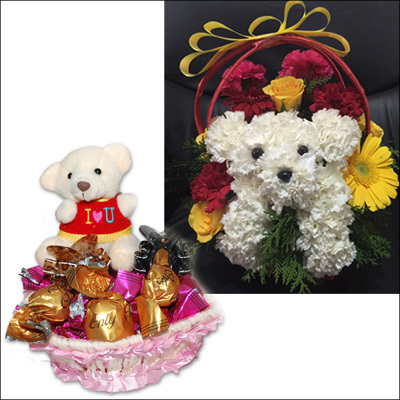 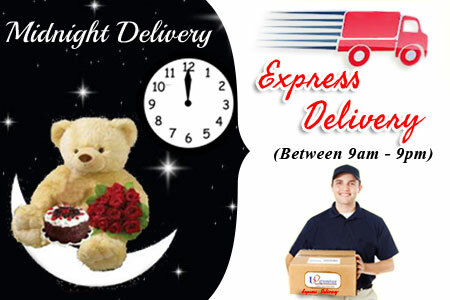 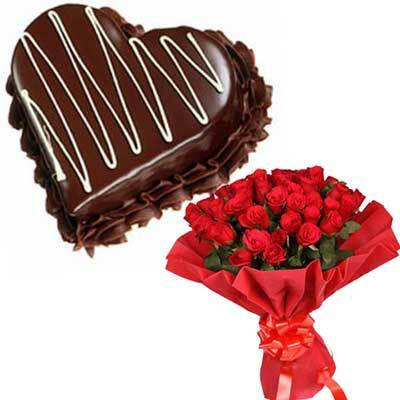 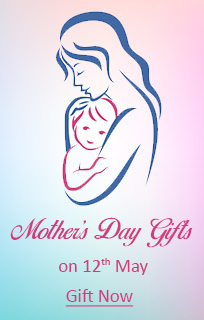 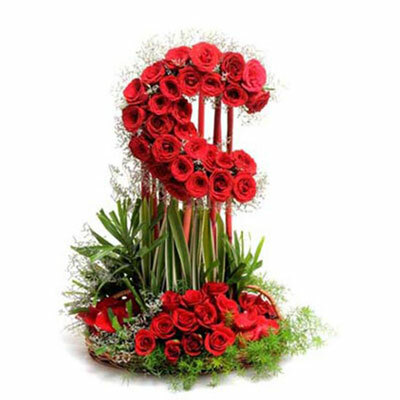 Beautiful Heart shape arrangement with 20 Red Roses along with small teddy bear holding Heart. 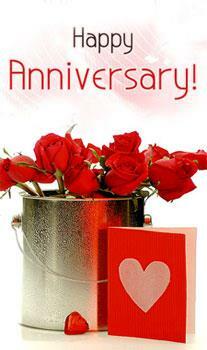 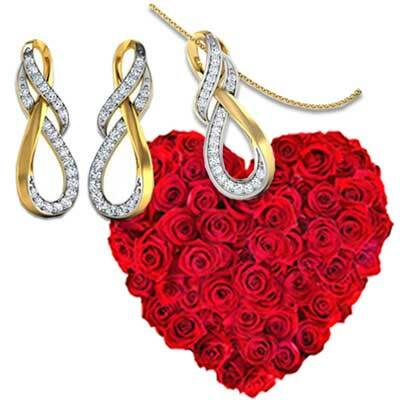 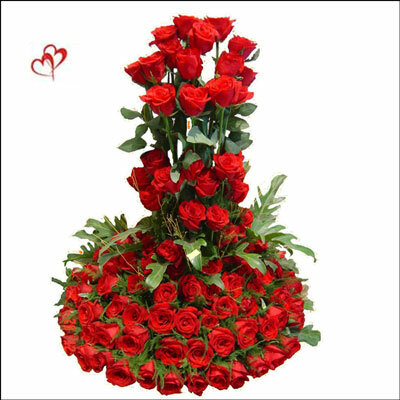 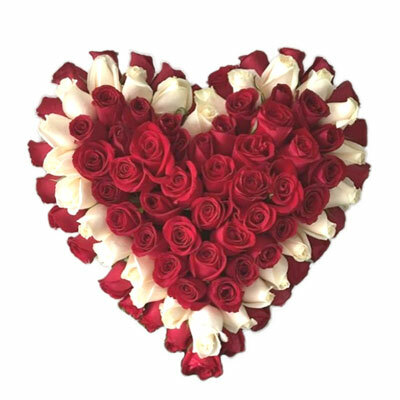 Beautiful Heart shape arrangement with 60 Red and White Roses. 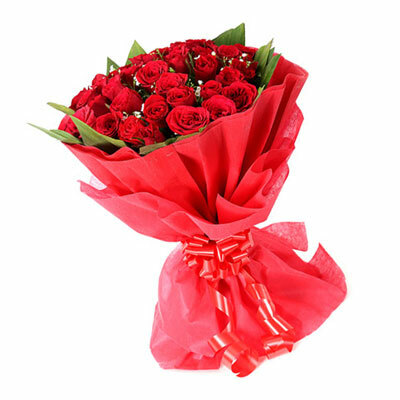 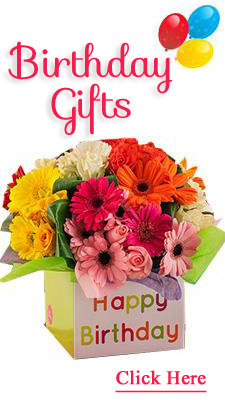 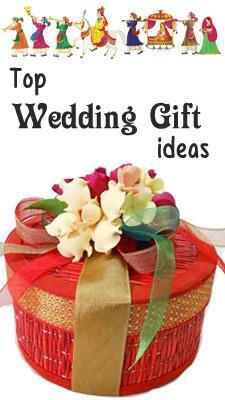 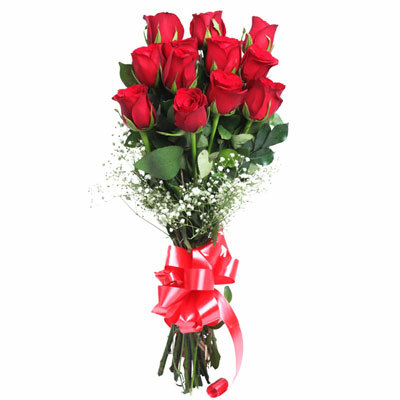 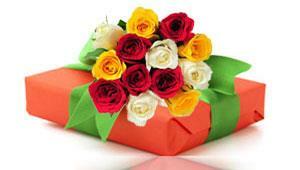 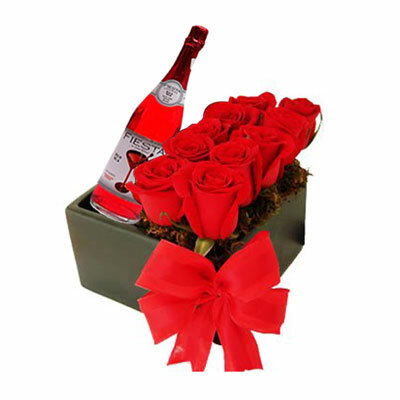 Beautiful 12 Red Roses flower bunch with fillers and bow.